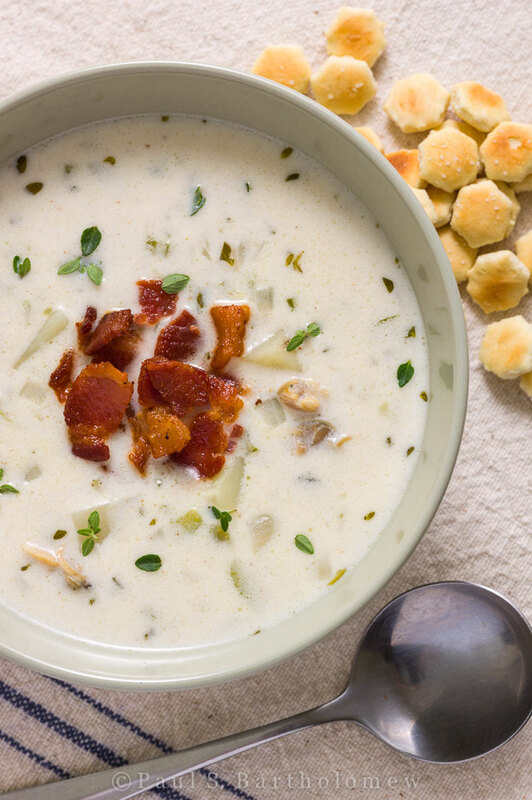 January 21st is National Clam Chowder Day! An old French word “chaudière,” pronounced “chowda”, is a large pot for cooking. This is the likely origin of the word. New England clam chowder is a milk- or cream-based chowder, commonly made with potatoes, onion, and clams. In 1939 a bill making tomatoes in clam chowder illegal was introduced in the Maine legislature.